The free template is for the general usage. This form of template can be molded to fit into any form or cause, and you can customize some parts to make it suitable for your concern. That is the beauty of this format, and it’s made available online for a free download. AIPN stands for the Association of International Petroleum Negotiators. 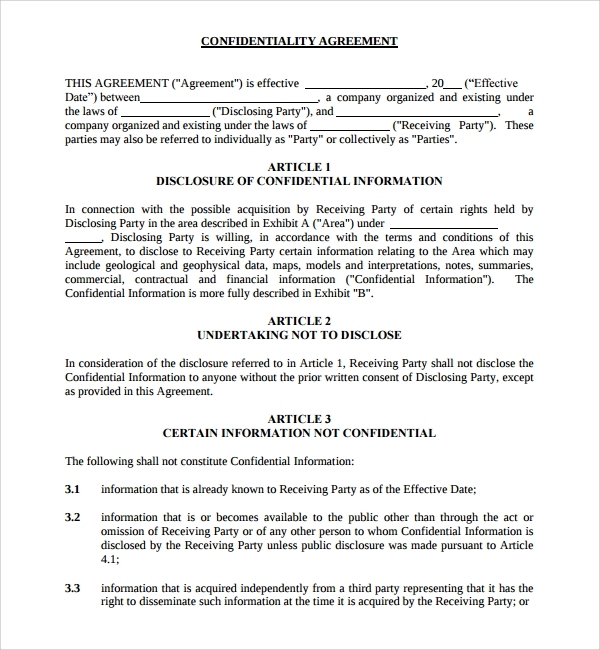 They also get into agreements with their partners so that the confidentiality of their organizations is maintained, and their crucial data is kept secret. 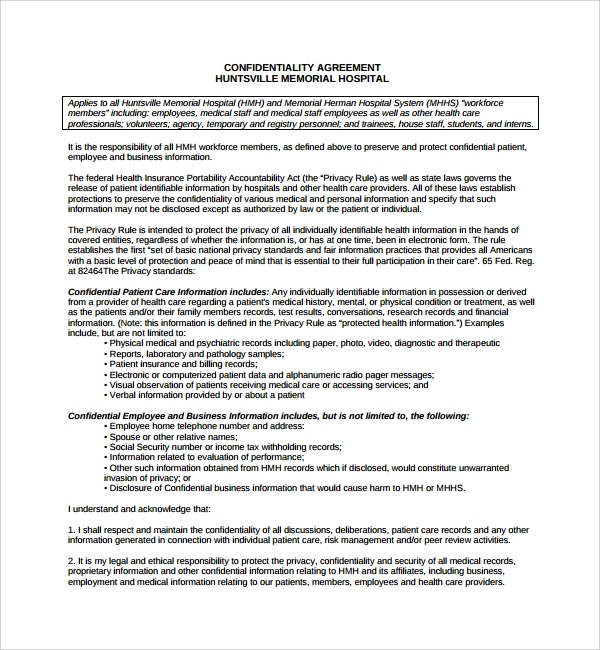 To help out the people in similar business, or looking for a similar format of the agreement, the template for the AIPN standard confidentiality agreement has been made. 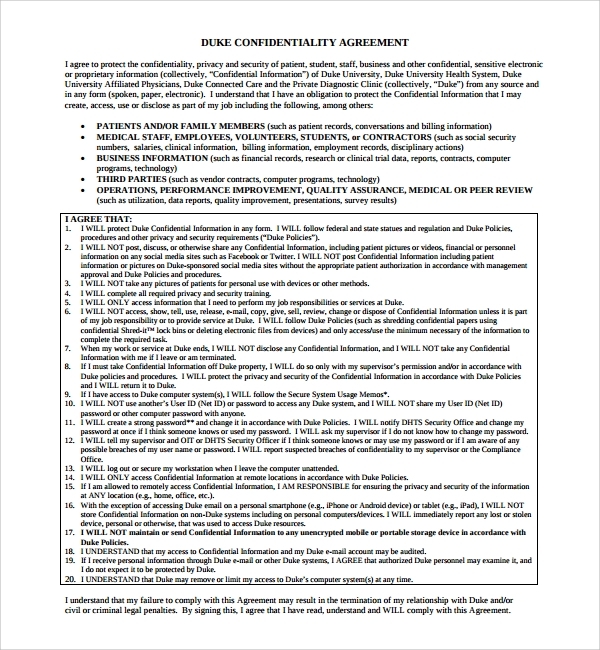 To make a standard confidentiality agreement for your concern, you will have to see that you are getting a fine copy of the agreement which you can follow. The templates which are available online will help you get such a copy. There are many formats of the template again, which are specialized with the models of some companies. If you want to follow the same pattern you may download a copy of those, and then customize it to your needs. That is how you work it out. 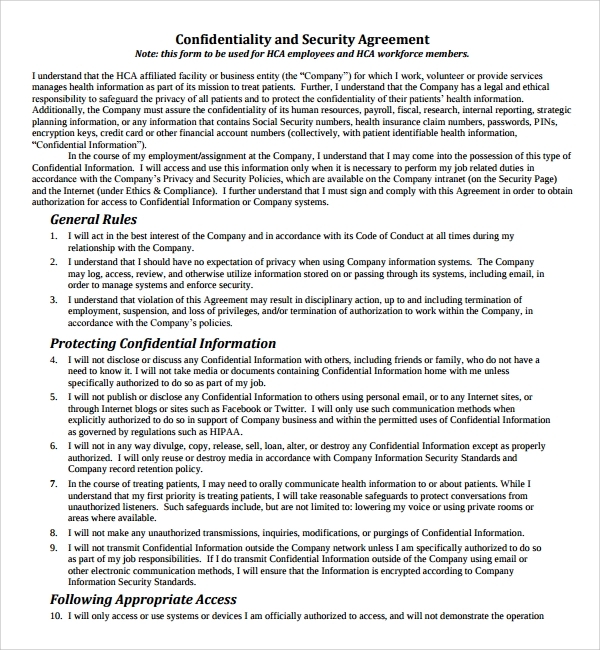 Now that you know how to make the best use of templates to formulate your personalized standard confidentiality agreement, making an agreement is no more a headache. 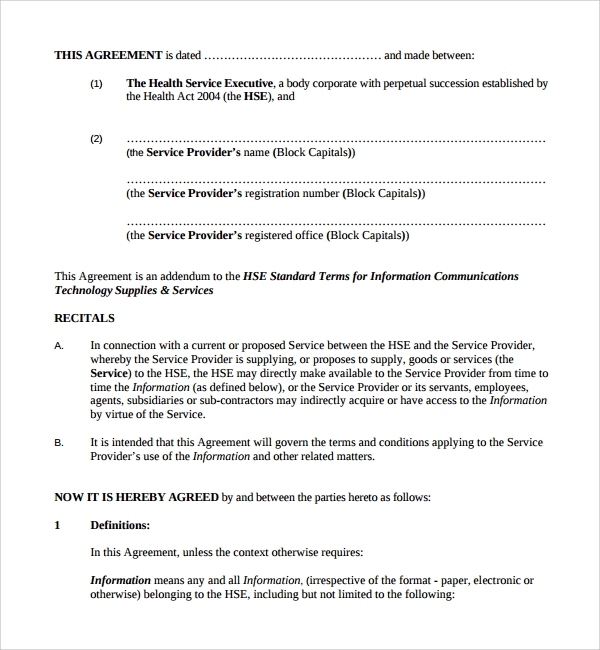 Just draft one, go to registrar, and get it registered by the notary or advocate.